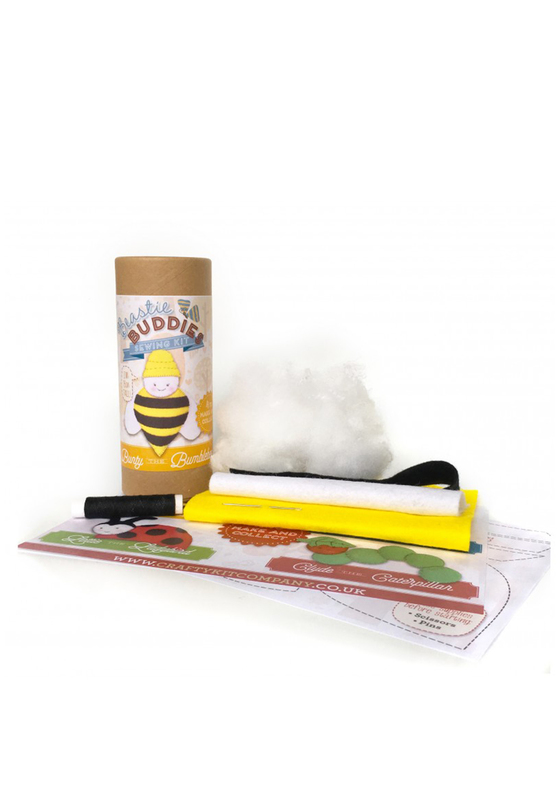 Create Bunty the bumblebee with this gorgeous sewing kit from The Crafty Kit Co. beastie buddies collection. 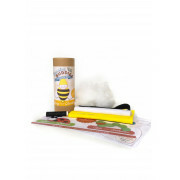 This cute set is ideal for beginners and contain everything you need to create this adorable little friend. Length: The Bumblebee once made is15cm Tall Approx.